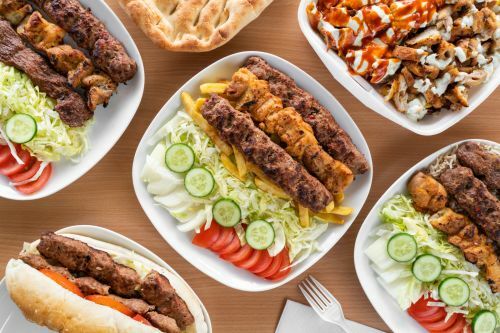 Menulog delivers for Afghan Kebab House so you'll be able to track your courier on a map. Three chicken kebabs with your choice of sides. Three lamb kebabs with your choice of sides. Your choice of meat and sides.